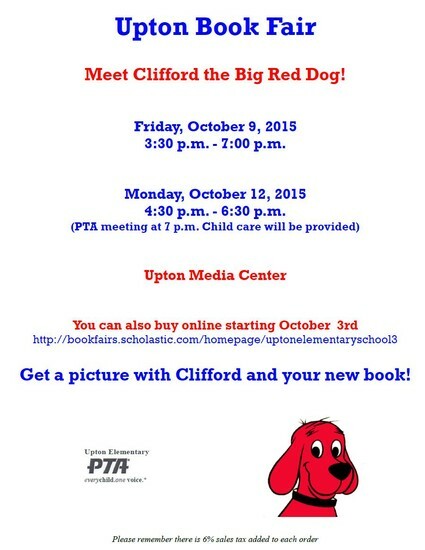 Don't forget, the Book Fair is still open on Monday! Please see the flyer below for details. Our second PTA Meeting of the year is Monday night at 7:00 p.m. I look forward to seeing you there! This Wednesday is a Late Start for Staff Professional Development. The first bell rings at 9:20 a.m. with school starting at 9:25 a.m. Please mark your calendars! Our staff will be working on setting student growth goals for the year. This Friday is our Fun Run. Please see the schedule below to see when your child's class will be participating. You are welcome to come out and cheer on our students! The Fun Run is serving as our Fall Fundraiser. 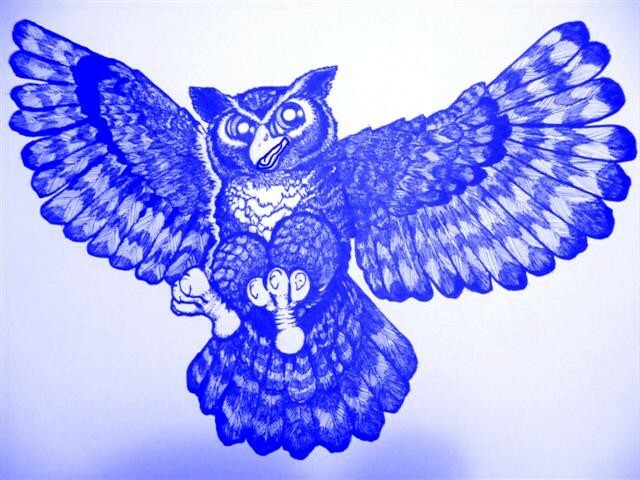 Please consider donating and reaching out to family and friends to help support our school! Hot lunches must be ordered a day ahead. Lunch counts are called in by ten o'clock a.m. for the next day's lunch. If your child is going to be absent, please tell your child's hot lunch choice with the absent call on the safety check phone line. 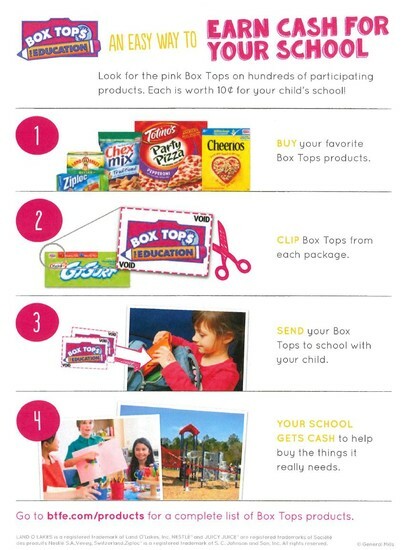 Please help support our school by turning in Box Tops to your child's teacher!